Sustainability means that something will last. It means it has to sustain in terms of the environment, it should make a positive impact on society, and it needs to be financially viable, thus contributing to the economy. It is called the triple bottom line of business and we try to have that approach. 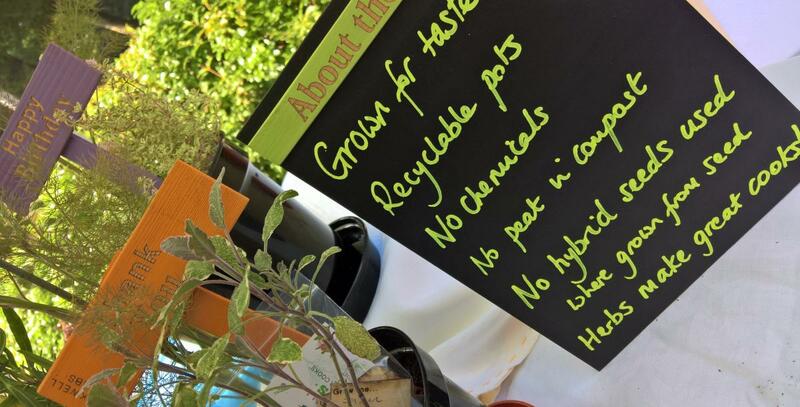 The Herbs were chosen to be one of the stallholders at a specially arranged Farmers' Market in Ely. 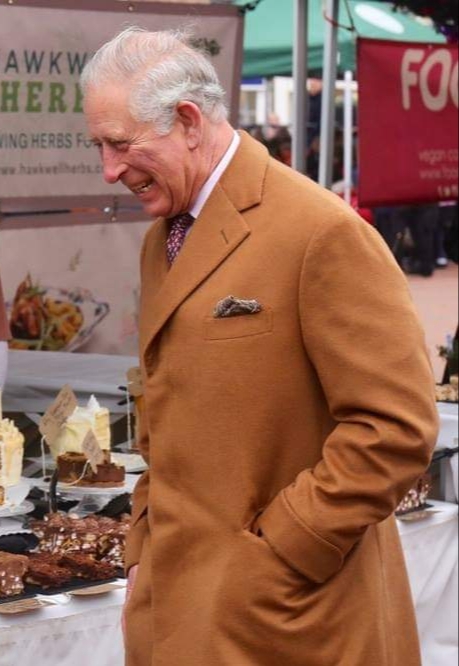 The Market was requested by the Prince of Wales in order for him to visit small market-focused businesses with a sustainable ethos. Sara was able to talk with both Prince Charles and Camilla about how and why she runs the business in the way that she does. Local communities are the life blood of living well for many of us. Sara sells at Farmers' markets, and not online, because she believes that people should buy locally and from small producers, where possible. She delivers to regular customers if they cannot get to a Farmers' Market on occasions or who need a particular pot for a particular event before the next market. 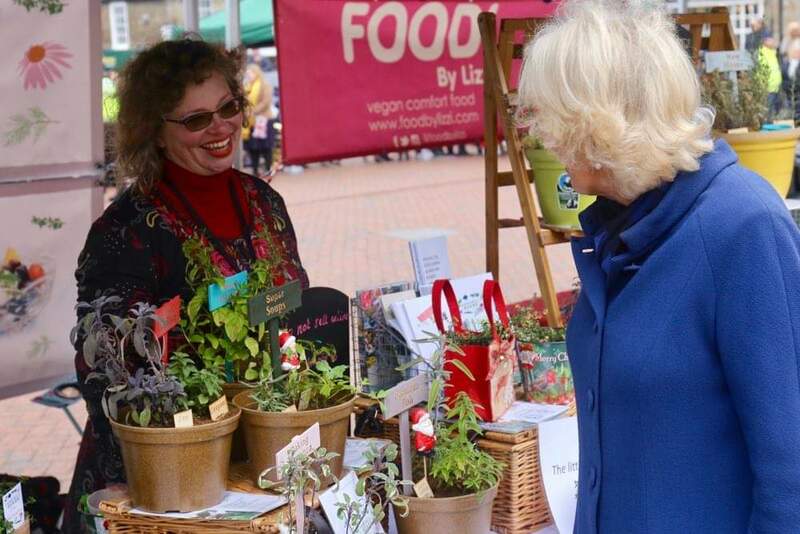 High Streets and local businesses/attractions are important and so Sara does stock some of her Herbs of the Month, for example, in small local retail outlets and other venues, such as gardens that are open to the public. The herbs are planted in Fertile Fibre Compost. 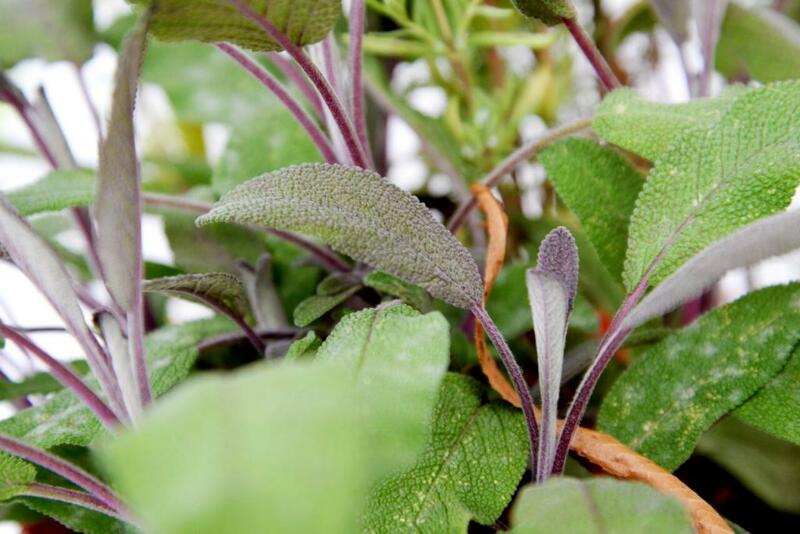 We endorse their ethos and our herbs are certainly happy. Peat free. Organic. With sparkly seed compost! The Herbs live in their rather wonderful, snazzy, comfy, protective, energy efficient, calming Rhino Greenhouse. We try to source the pots from a range of terracotta, bamboo and other plant-based sources. To avoid plastic. Easier said than done, although it is getting easier. If we do use plastic, it has been already well used and we extract a promise from our customers to carry on well using! We source the wooden signs and labels from Wendover Wood, who use recycled wood where possible. Our paper labels come from a printer who uses a sustainable source of paper. We try to source seeds that are from small suppliers who specialise in seeds that 'come true' so that seeds can be collected by you if you wish, and the plants grown are the same as the parent plant. Or from suppliers who specialise in some of the more traditional herbs. We particularly favour small suppliers. 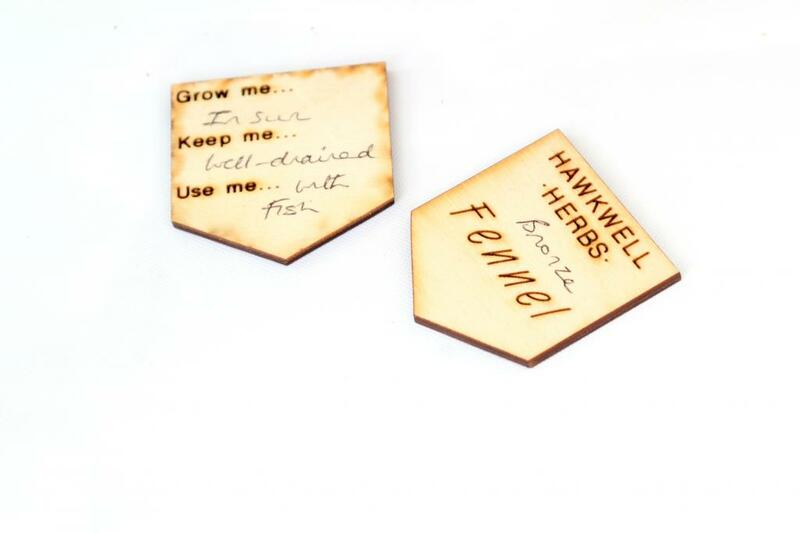 Where we cannot grow by seed (not everybody has green fingers for every herb!) then we buy from a herb supplier who, like us, grows in as near peat free as possible and, like us, does not use sprays either to tackle disease or bugs. Our brochures and recipe booklets are designed by Mel of http://mightysnowbear.com/ She ensures that the printer uses sustainable sources for the paper and that a sustainable impact on the environment is key for all processes. Our carrier bags and the bags containing the brochures/recipe booklets come from the environmentally friendly range at http://www.polybags.co.uk and are either biodegradable or compostable or even both. Sara works with 2 photographers to make sure the visual images reflect the reality of the Herbs! No touched up Instagram-style photos on this website! http://samanthahemsley.com/ who focuses on photos of Sara and any cocktail related shots! Any photos that might look a tad 'amateur' will be by Sara from a market on her 'phone or from her greenhouse also on her 'phone. 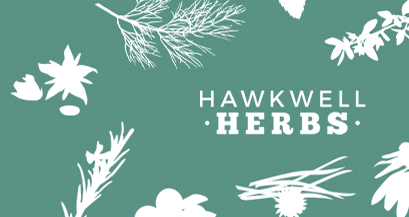 Sara does not trade as a limited company (although Hawkwell Herbs Ltd does exist to help protect the name.) She trades as a sole trader. This means that she pays tax on what she earns, rather than what she would pay in tax under a corporate structure. If you earn it, you pay tax on it.